On 13-14 February 2019, the International Food Policy Research Institute (IFPRI) trained on behalf the FtF Nigeria Agricultural Policy Project 25 staff members (18 male, 7 female) of the National Bureau of Statistics (NBS) on Policy Communications in Abuja. The training introduced the participants to basic concepts around policy communications, as long as more contemporary tools, such as policy briefs/notes and social media, which are used for communicating and disseminating evidence and promoting engagement on policy issues. 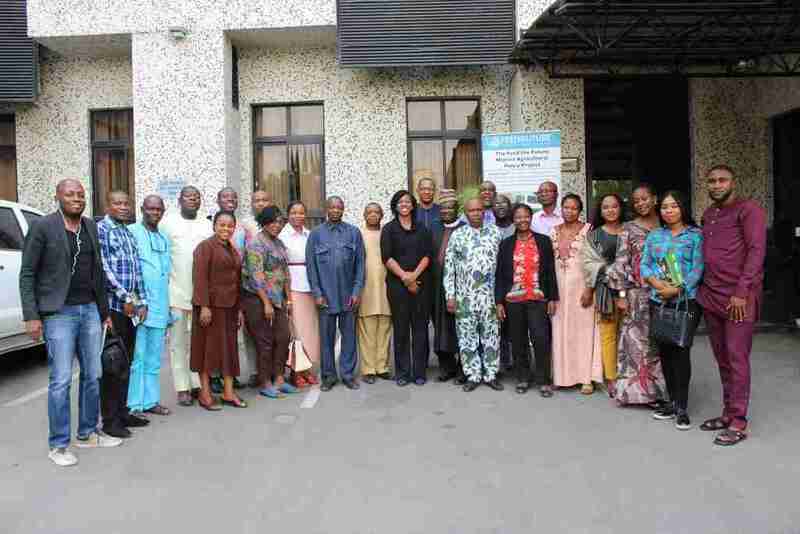 The training was geared at boosting the ability of Nigeria’s researchers and policy analysts to make widely available the evidence required for effective policymaking for Nigeria’s agricultural sector. Especially for NBS, which is a major supplier of statistical data for government and other stakeholders, the ability to analyze and make more data available for policy dialogue and decision-making is crucial. 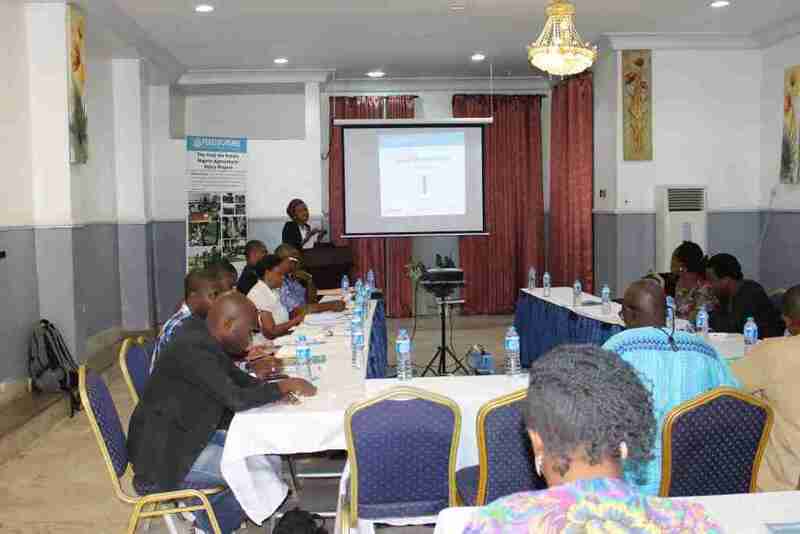 The training is part of capacity-building activities under the Feed the Future Nigeria Agricultural Policy Project, which is funded by the United States Agency for International Development (USAID/Nigeria). The project is jointly implemented by Michigan State University and IFPRI’s Nigeria Strategy Support Program.